Thanks so much for coming by to check out Episode 154 of The New Family Podcast where we talk about whether more really is more when it comes to the attention should we give to our kids. This episode addresses the question of whether we’re paying too much attention to our kids! 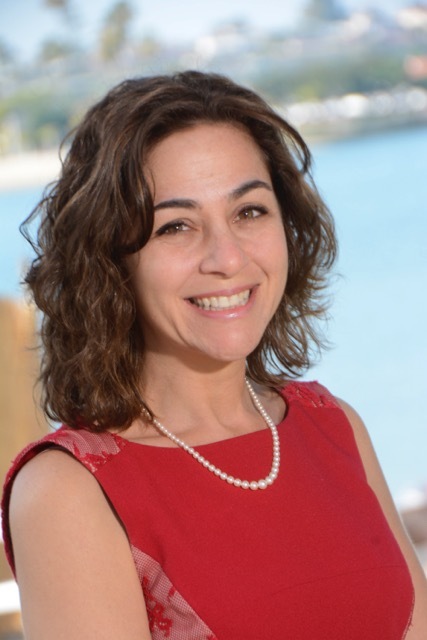 I’m joined by Dr. Catherine Pearlman, a family coach and assistant professor of social work at Brandman University in California. She is the author of a new book called Ignore It! 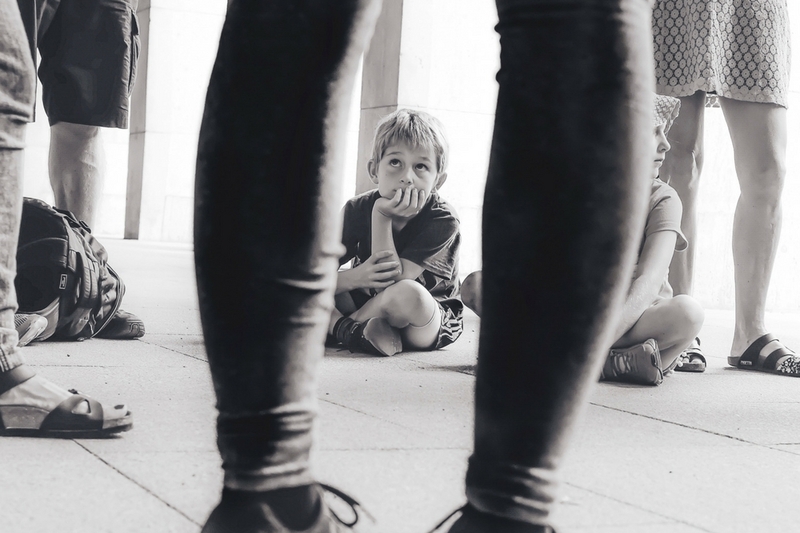 How Selectively Looking the Other Way Can Decrease Behavioral Problems and Increase Parenting Satisfaction. Her syndicated “Dear Family Coach” column has appeared in The Wall Street Journal and many regional parenting magazines as well. 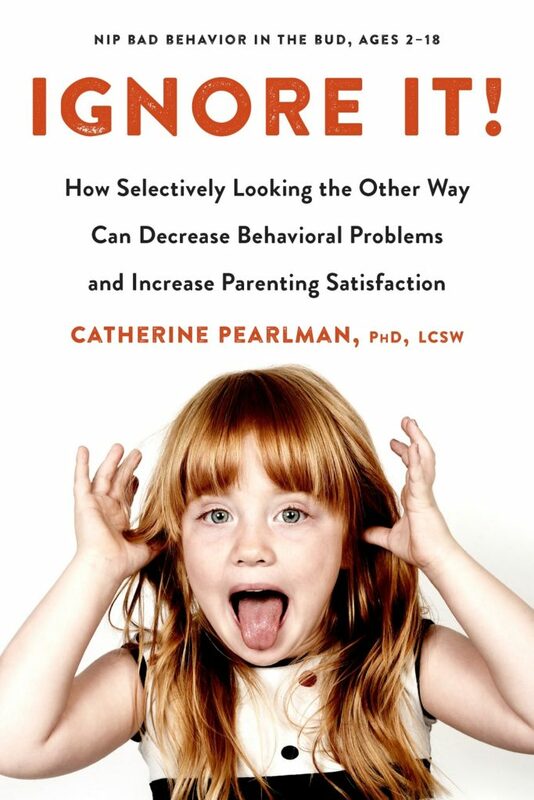 Dr. Pearlman explains how parents are over-disciplining behaviours that they should ignore and under-disciplining behaviours that they should address, and how selectively ignoring can improve not only our effectiveness but our parental satisfaction.